Comics and Manga on your Nintendo Switch? InkyPen Comics brings some of the best hand-drawn heroes to your handheld in this exclusive service for the platform. Having been launched in late December of last year, it’s about time we have a look at what it offers and manages to bring to us gamers and superheroes’ fans! Follow me today as I’m going through their service & app, and find out what it is all about and if it is worth your money! 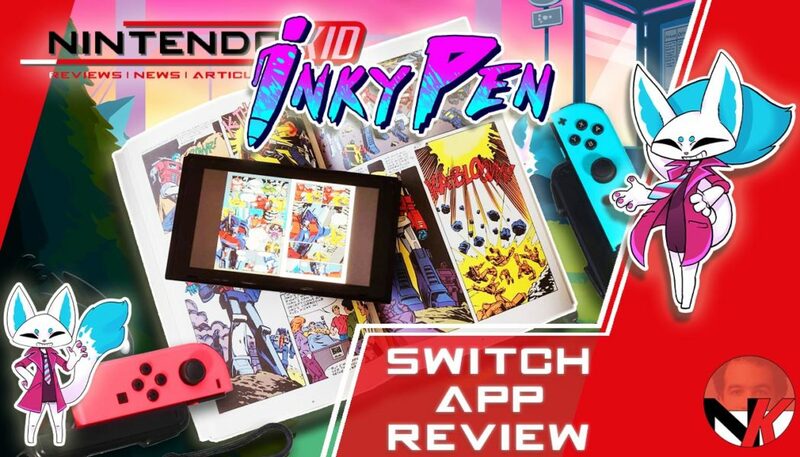 Kindly note that a review code was provided by InkyPen Comics (for the online subscription) publisher and developer of InkyPen for the Nintendo Switch.